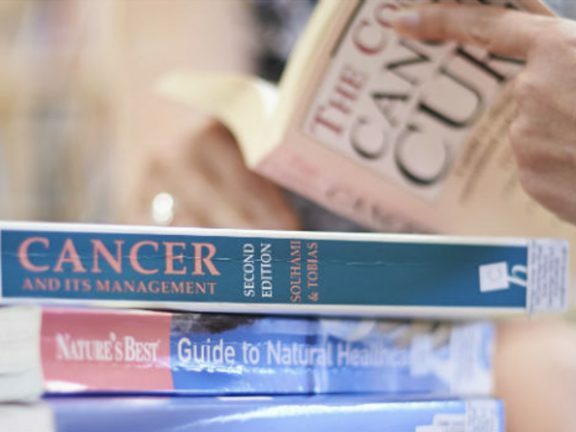 If you are looking for information about cancer, we have a well-stocked library of up-to-date books which can be borrowed by members. There is also an extensive library of Macmillan publications available to members. Here are some related links which you may find useful. Each link opens in a new tab.